They are being checked for connections with Donetsk, Luhansk separatists. 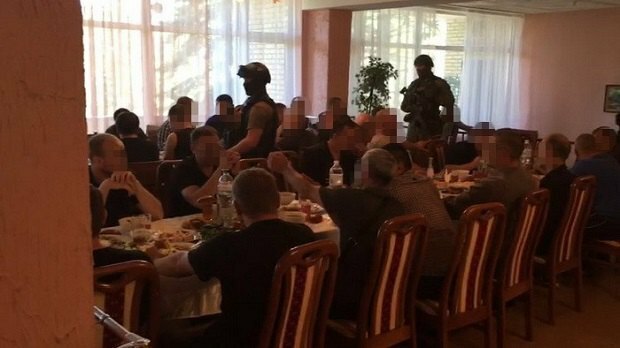 The Security Service of Ukraine (SBU), acting together with the National Police, has detained 106 crime bosses in the area of Svyatohirsk, Donetsk Region to check if they are staying in Ukraine legally. 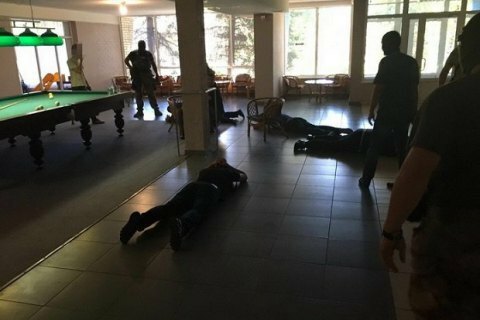 The crime bosses met for the funeral of "thief in law" Lyokha Krasnodonskyy (Oleksiy Salnykov). The criminal, who was known for instigating riots among convicts in correctional facilities, died on 25 August of a heart attack caused by an overdose. The detained crime bosses, who came, apart from Ukraine, from Russia, Moldova and temporarily occupied areas, are also being checked for connections with Donetsk and Luhansk separatists.